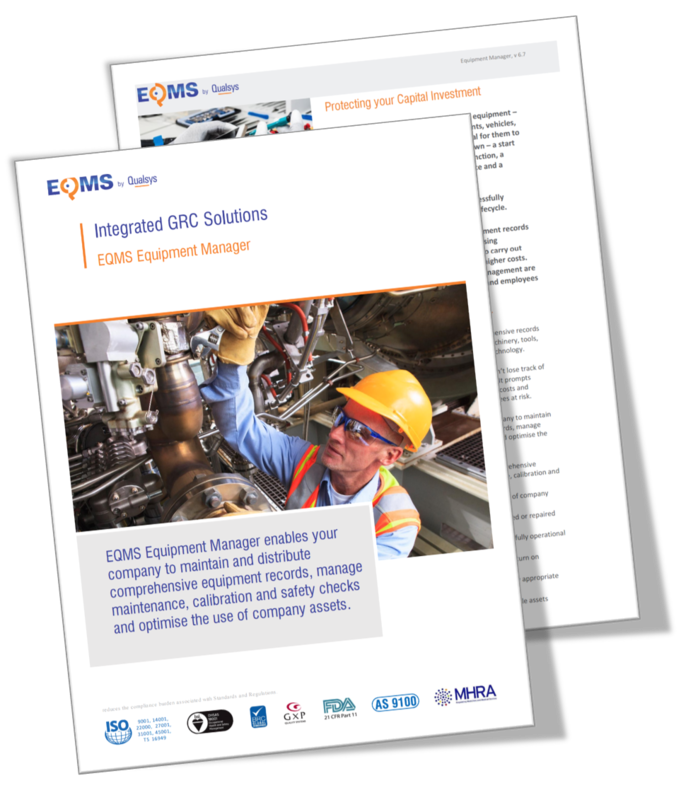 Over 70% of organisations have no formal method for managing how equipment is used, maintained and eventually replaced, or for ensuring there’s a qualified person on-site to operate that equipment. Managing business equipment correctly is crucial if your organisation is to compete in the fast-paced global markets of today. Your team want to use equipment that works – not spend hours finding instructions, suppliers’ details or warranty agreements. Our equipment maintenance management software enables you to manage the entire equipment lifecycle in a central repository. The module gives you a best practice framework for maintaining a detailed record of all types of business equipment – plant, machinery, tools, gauges, vehicles, furniture and technology. The system ensures you never lose track of who’s using equipment or where it’s located, providing prompts when essential maintenance and checks are needed. 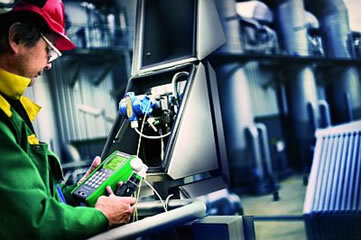 Automated reviews and calibration tests let you know your equipment is compliant and safe to use. And best of all, all activity is recorded so you can demonstrate to your external auditors, suppliers and customers that your processes are reliable and efficient. Pros: Simple to use. Cons: Additional modules need to be purchased separately. Overall: This software has enabled us to prepare and meet UKAS ISO 15189 standards. The system offers a lot of functionality.  I would recommend that users explore the full potential of this GRC system.